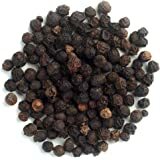 YANKEETRADERS own blended Black, White, Green, and Pink Peppercorns creates a visually fascinating, aromatic, and flavorful addition to your favorite dish. 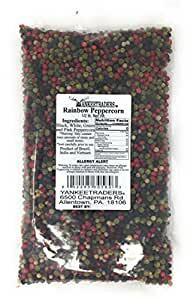 Rainbow peppercorns provide a colorful way to enjoy the culinary properties of black, white, green, and pink peppercorns by adding both heat and flavor to a dish. The package seemed smaller than 8 oz to me so I weighed it and it weighed a little over 6 oz. The product is good, but I feel cheated and am reluctant to purchase from this seller again as a consequence. 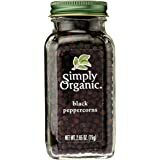 When I opened the package I was overwhelmed by the fragrance of fresh peppercorns..it was amazing. And they are so pretty stored in a glass jar. 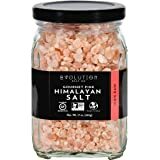 I am guessing that Yankee Traders is a wholesaling outfit, but I have purchased several food products from them through Amazon - spices and seeds/nuts - and they have been fresh, clean, and well packaged every time. They have a loyal customer in me because of their attention to quality and customer satisfaction. 5.0 颗星，最多 5 颗星Get your pepper here, folks! It's pepper. I don't know how much more I can say. 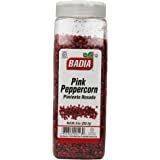 But it is very good pepper and I like buying in bulk. I have ordered other things from this company, Yankee Traders, and have always been happy with my orders. I can confidently recommend them to one and all. 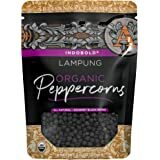 5.0 颗星，最多 5 颗星Great rainbow peppercorn mix! I bought a beautiful pepper mill on Amazon and wanted a nice rainbow peppercorn assortment to go in it. This brand was priced well and shipped with the rest of my order perfectly. I have been using it for the past two nights grinding it over dinner, the first night I made beef stir fry with vegetables and the second night I made chicken schwirma. The flavor is robust from this rainbow mix, ground from the mill. I couldn't be happier. 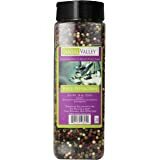 This is a blend of 3 kinds of peppercorn: India, Vietnam, and South America. Vietnam's peppercorn is known to be one of the best. Over all, they are all good. 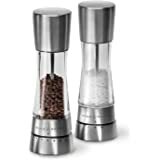 The bag lasts me for 2 refills of my pepper grinder (4 oz).